Discussion in 'Transformers News and Rumors' started by griffin-of-oz, Oct 11, 2018. 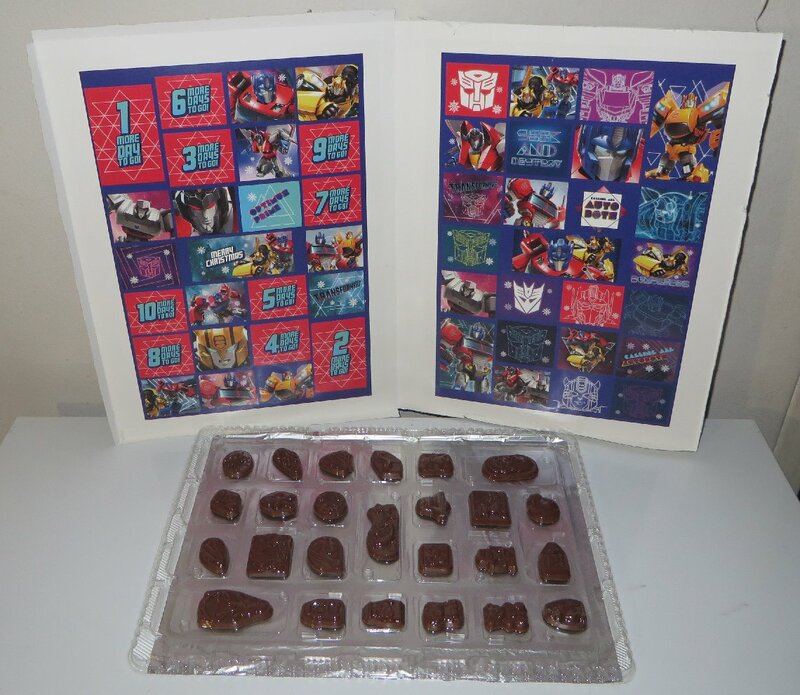 Being released in Australia for Christmas this year are three different Transformers Advent calendars - two from Kinnerton (from Europe), and one from Headstart (from Australia). The Headstart one (of Ooshies) hasn't been found in stores yet, but the two Kinnerton ones have... AU$3 for the cheaper one, and AU$4 for the glossy one. 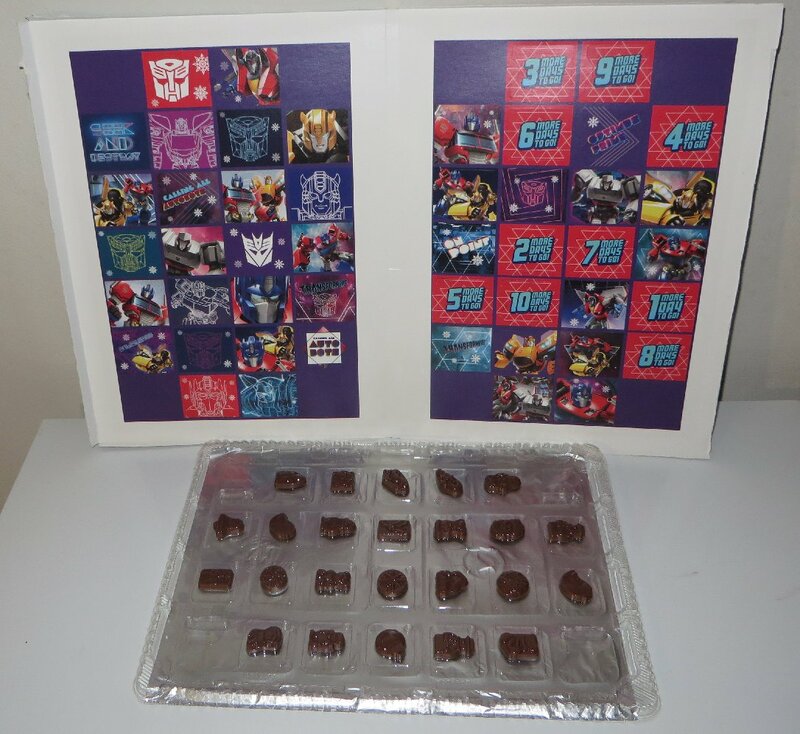 The price of the Ooshies one could be somewhere from AU$30-50, as it will have in it, 24 little squishy figurines (while the Kinnerton ones are just a tray of small chocolates). 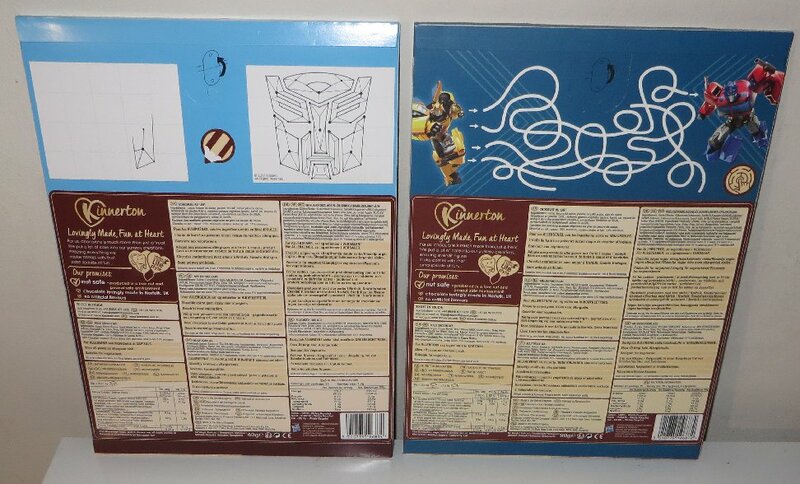 I think images printed inside the packaging (revealed when opening the flaps) is new though. I'm pretty sure previous ones were just blank cardboard inside. 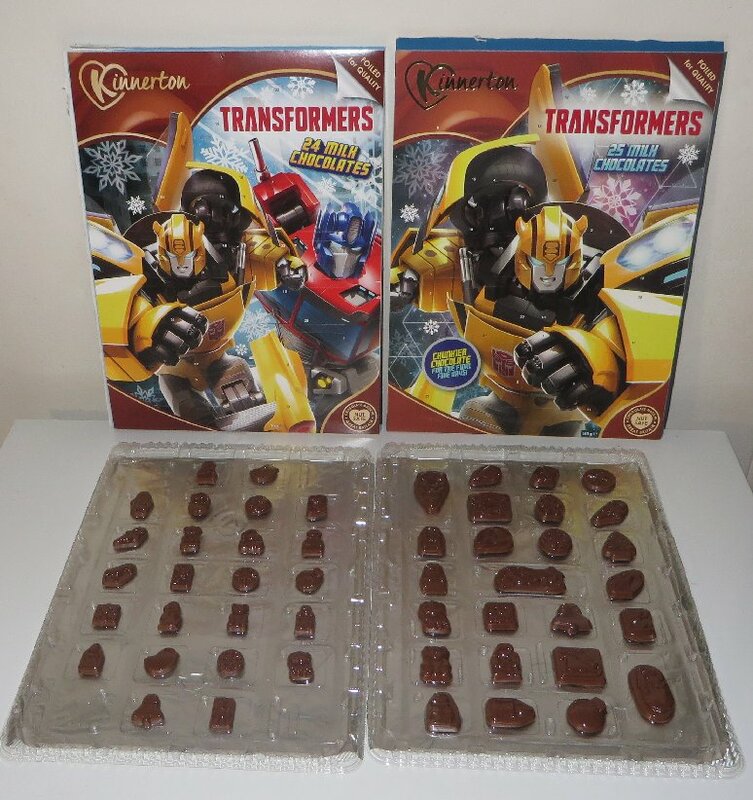 The cheaper one only has 24 small chocolates, at 40 grams, while the fancier one has 25 chocolates, at 90 grams. What the heck are Ooshies? In short squishy collectible pencil toppers. Just a guess from the look of the figures on the calendar, but they look like their squish able foam figures. 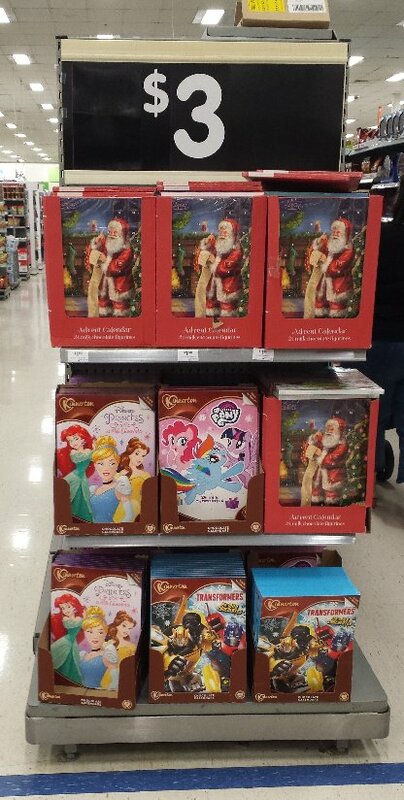 I think walmarts here have care bear and dc superheroes of a similar type. Yup, they look so freaking cool! Who can hook me up with them??? I would like those ooshies. I would only be interested if there was a Soundwave. 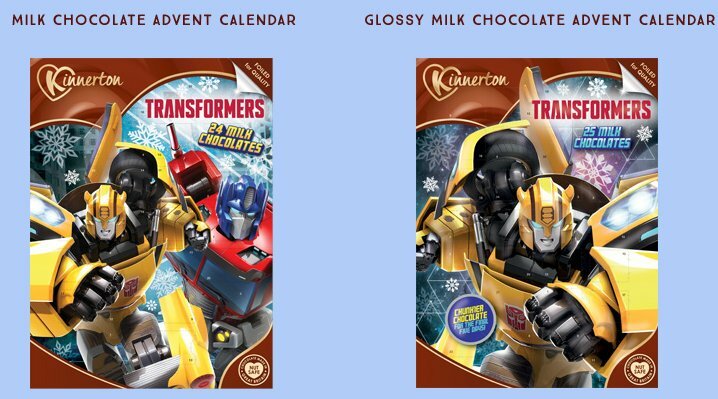 Also if you can't get the Advent Calendar, we're apparently getting blind bags as well. I have no idea when though. Cool! They look like those 80s figure erasers. Which, at least for me never worked. So I'd have to pry it off and use the one that came with the pencil. These are only available in Australia? Found a 7 pack at Myer Online. Okay, I'd actually consider buying any of those. 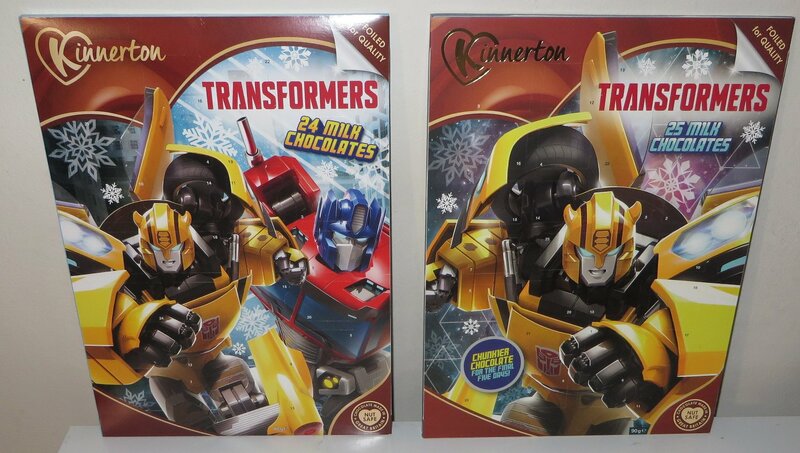 Those kinnerton ones are out in the UK only 89p, which works out to 1.65 AUD. 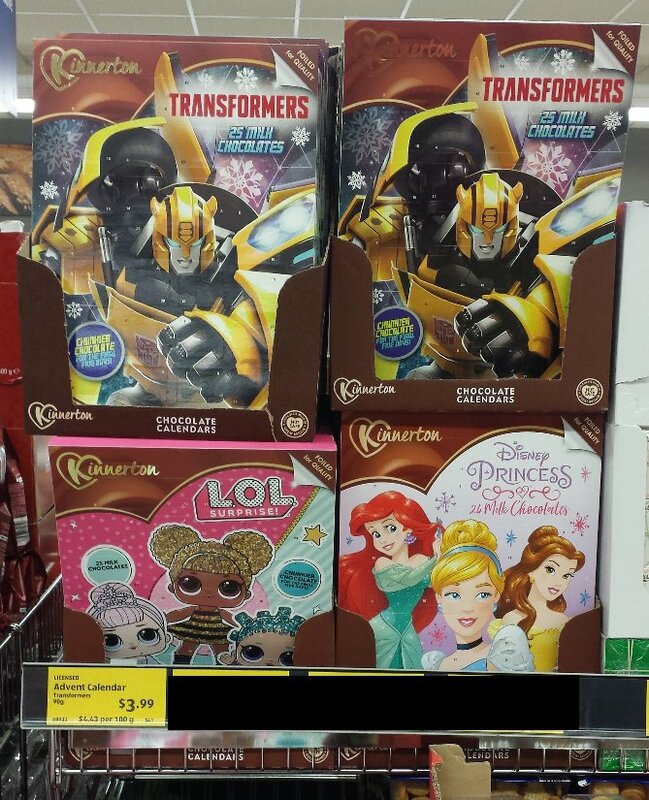 Transformers advent calendar at UK retail already! not seen those Ooshies though. I need that Powerglide Ooshie!! 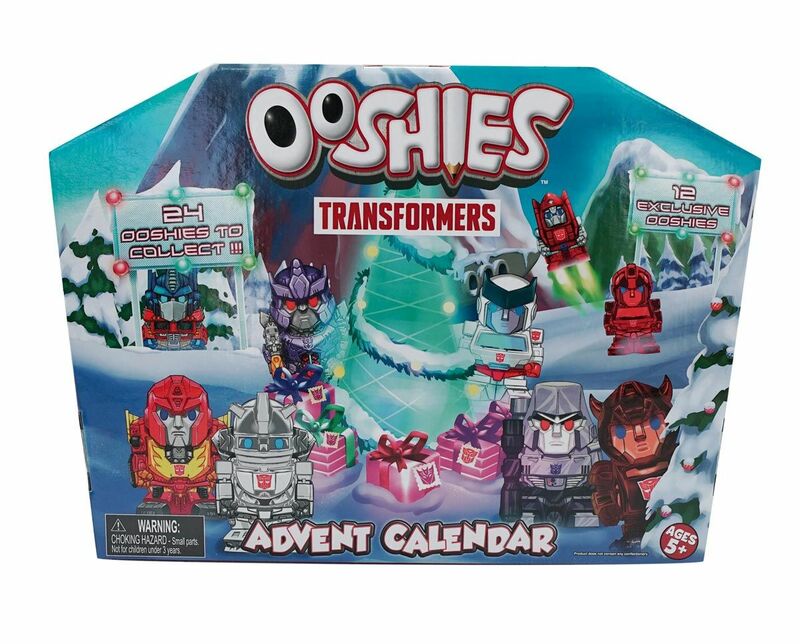 I wonder if the Ooshies in the calendar are also randomly packed. Hmmm? I’d love this!That’s just what I need.